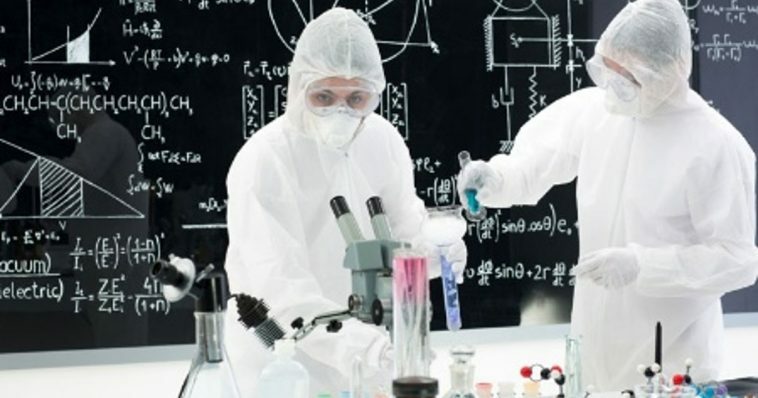 17 Mysteries Scientists Can NOT Explain - Find Riddles? MysteriesWho doesn’t like them? Well people used to hate them. Ever since our ancestors managed to find tome free time, whilst trying to obtain food and survive, they used it to come up with some weird explanations about their surroundings. Imagine a bright young kid during the Neolithic age asking his father “Dad, how did we appear on this land…. How did we learn to use fire” and his Dad has to think of something that sounds at least a bit reasonable, like “Well kid, your great-great-great-great-great Grandfather was made of clay, and his wife was made from his rib, and fire was given to us by the god living a top of that mountain over there. Are we cool?”. Essentially that is how religion was born. For quite some time religion provided us with answers. Answers that were sometimes outright stupid, but good enough for most of the people. But then science came, and turned everything upside down with a bang, it was like “Earth is not flat, the sun is not a burning chariot, but a star like all others, the world is older than 6 000 years, stuff is made from things called atoms, there are no gods up in the sky, there are no devils and demons underground….” and so on. Science entered the scene with a blast, and started providing alternative explanations to everything, backing them with some elaborate equations and charts, which not everyone understands, but they look more credible than the priest’s explanations. Finding the answer to one question usually led to creating several other mysteries, but scientists all over the world were working hard to explain each and every one of them. For several centuries now scientists are like the Scooby-Doo gang “Jinkies, now there’s a mystery. We better solve it, Zoinks”, and one by one the secrets of life and our universe were exposed “I would’ve remained a mystery if it wasn’t for those meddling scientists”. And for the most part they were successful, however they missed a thing or two in the process. Nowadays a scientist can dig up a rock from the ground, play around with it in his lab and tell you that it is actually a dung that came from an animal that existed millions of years ago. He can also tell you what that animal actually ate, and that it died from an awful cataclysm that happened because of a rock that was flying in space. They can tell you that a star that you are looking at is actually not there anymore, and you are looking at light that was emitted some billions of years ago… Yes, that is how deep they have dug themselves in the mysteries of our universe. But you can still drive them crazy by asking them, some simple things from everyday life that don’t have a good explanation to this day. That is right. While digging deep underground, diving to the deepest trenches of the ocean and observing galaxies beyond our own, scientists have overlooked some things from our surroundings that are to this day waiting for an answer. And if you want to drive a scientist crazy, you just have to ask him/her a seemingly simple question. At this point our beloved scientists will either try to switch the topic, or will start a long and philosophic monologue trying to explain as elaborately as possible the fact that they have no idea. Now, I bet that most of you, while reading this, are rubbing their hands in a mischievous fashion, thinking about learning as much of those mysteries as possible and then messing around with their friends that graduated as engineers or scientists. Well look no further, as we have done the dirty work for you and compiled 15 mysteries from our everyday live, that no scientists on this planet can explain to this day. All you have to do is read on.